Adventures of a White-Collar Man. New York: Doubleday, Doran & Company, 1941. 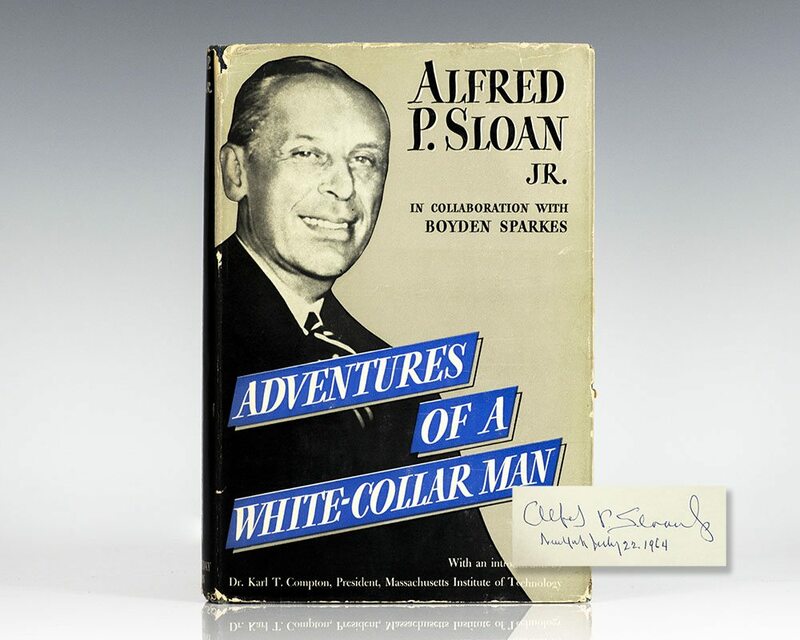 First edition of the story of Alfred P. Sloan’s rise to become General Motors executive. 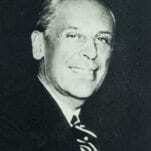 Octavo, original cloth, frontispiece of Alfred P. Sloan. 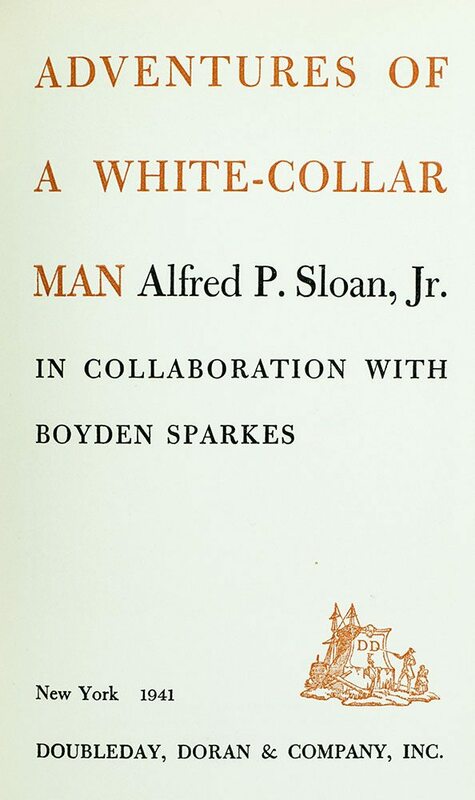 Boldly signed and dated by the author on the front free endpaper, “Alfred Sloan P. Sloan Jr New York July 22, 1964.” Near fine in a very good dust jacket with some rubbing to the extremities. Written in collaboration with Boyden Sparkes. 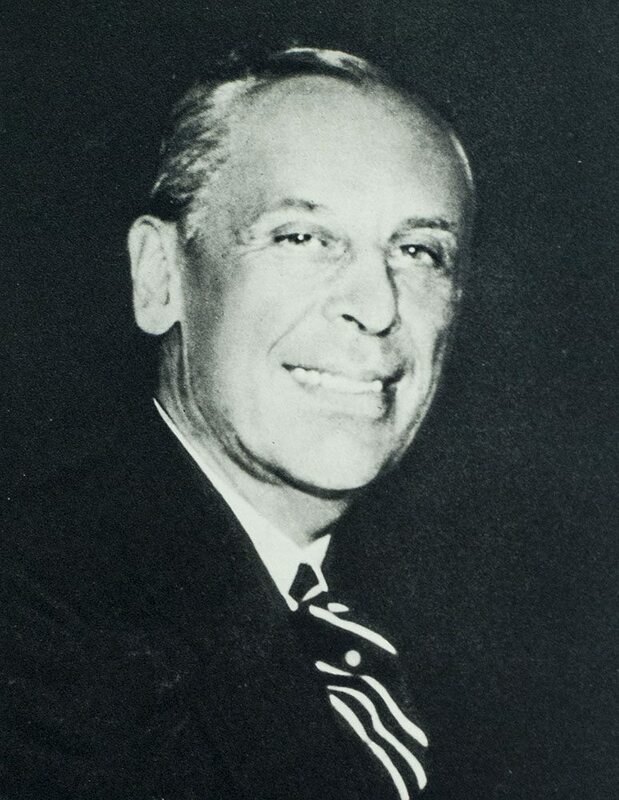 Introduction by Karl T. Compton. Scarce and desirable signed by Sloan. Adventures of a White-Collar Man details the birth of General Motors from a time frame when cars were being invented by a myriad of independent inventors and manufacturers. 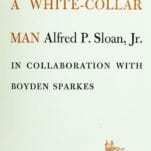 The storyline recaps Alfred P. Sloan Jr's start in the working world of the late 1800's and tracks the changes in the auto industry through to the consolidated conglomeration of General Motors in the 1940's. 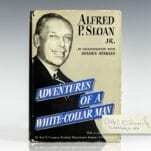 Alfred P. Sloan Signed Photograph. 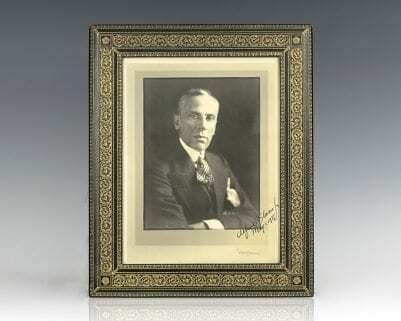 Photograph of legendary executive Alfred Sloan, boldly signed “Alfred P. Sloan, Jr., May 1 ,1937.” Framed in a custom gilt stamped morocco frame. The entire piece measures 13.5 inches by 16.5 inches. Photographs signed by Sloan are rare.